West Palm Beach injury lawyers have been watching closely the progression of HB17, a bill that would limit the amount of damages for losses like pain and suffering that can’t be easily quantified. The $1 million damage cap would affect non-economic damages in personal injury cases. Proponents claim it’s necessary to improve insurer and large corporation stability, “balance out” their legal risk resulting from high litigation costs and lower what we all pay for insurance and other products/services. The Florida House Civil Justice Committee approved the cuts, and the bill is advancing. Here’s the reality about legislative actions like this (also known as “tort reform“): It’s a “get-out-of-jail” free card for insurers and big business. Where they have been successful, it is found companies are better-shielded from litigation risks and their profits are higher. It very often does not result in savings for the public/consumers. Furthermore, it’s been proven that the people most affected by a policy like this are the individuals hurt most severely. Finally, it’s likely no coincidence the most ardent advocates of this measure receive an awful lot of campaign contributions from lobbyists for these industries. The faster you act, the more likely your attorney can gather important evidence, talk to key witnesses and best preserve your case. 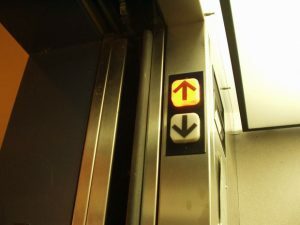 Proving that negligence caused an elevator accident injury does not require expert witness testimony, the New Jersey Supreme Court ruled recently – echoing the precedent set by other state courts, including Florida. 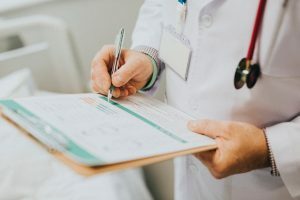 The ruling is notable for the fact that a requirement of expert witness testimony (as necessitated in medical malpractice litigation) is often an expensive and cumbersome process. 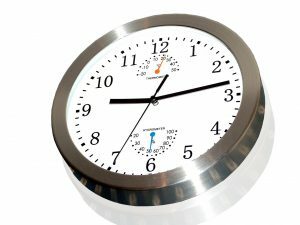 Although expert witnesses can undoubtedly be critical in establishing key elements of a personal injury or wrongful death case, a mandate such opinion be required to move beyond the summary judgment phase is a substantial hurdle.